Facebook is the world’s largest and most popular social network. 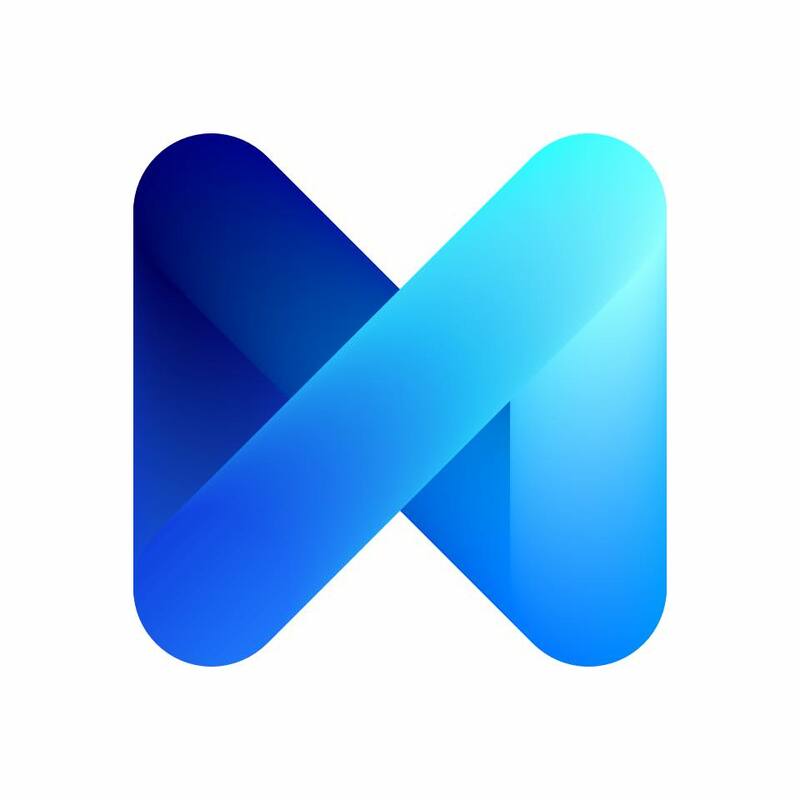 Now, it’s has begun a limited trial rollout of its virtual assistant M. “M” is a virtual assistant service for Messenger (Facebook’s instant messaging app) which serves up information when user ask for it. “Today we’re beginning to test a new service called M. M is a personal digital assistant inside of Messenger that completes tasks and finds information on your behalf. It’s powered by artificial intelligence that’s trained and supervised by people. Apple has Siri. Microsoft has Cortana. Google has Google Now. And, now Facebook’s M is a bold answer to them. Unlike its rivals, M is a text based virtual assistant and do things for you. You can simply ask your query – for dining recommendations or gifting ideas for a friend and with a few taps M takes care of the whole process for you. “M” can do this because it doesn’t rely just on AI to answer a query, as Marcus mentioned – It’s powered by artificial intelligence that’s trained and supervised by people. So, we can say that it is part “Robot” and part “Human”. Users won’t necessarily know whether a computer or a person has helped them; M has no gender. Like an Assistant – M will also ask follow up question to your queries and keep you updated on their progress. So next time you’re looking for a good restaurant, why not just ask Facebook? Facebook hopes its AI technology – “M” will attract people to use messenger even more. It’s an interesting idea of Facebook but for Now, there’s no timeline for its wider rollout. Facebook is currently testing M for a few hundred users. Good Luck for “M”! 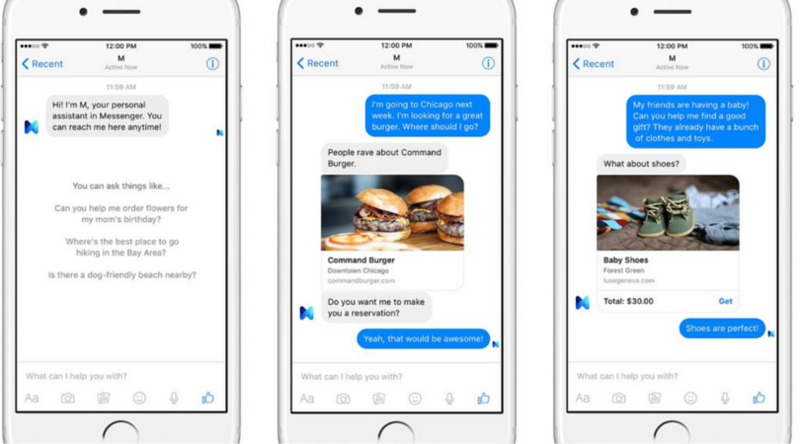 Facebook has just launched M, their version of Siri/Google Now. This personal assistant combines AI and real life humans – like real ones! Well, I am sure many people will welcome this virtual messenger – “M”. Using this new Facebook feature can go a long way to help improve interactions and user experience. The artificial intelligence powered technology is quite effective for online success. We are waiting to see its full release and how it will impact successfully with online business! Yes, i am also eager to see how it will attract people. From my perspective it’s an interesting move of Facebook. Thanks for coming by and sharing your views. Have a great day!